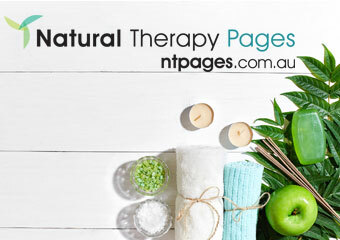 Animal Therapy, BodyTalk, Energy Healing, Kinesiology, Kinesiology - Applied, Lymphatic Drainage, Massage - Connective Tissue, Massage - Corporate / Workplace, Massage - Deep Tissue, Massage - Mobile Service, Massage - Remedial, Massage - Sports, Massage - Swedish / Relaxation, Men's Health, Myofascial Release Therapy, Spiritual Healing, Sports Injury Therapy, Trigger Point Therapy, Women's Health. Find out more. Are you interested in studying Animal Therapy Courses?